Leica Absolute Tracker AT960 - CMM Inc. 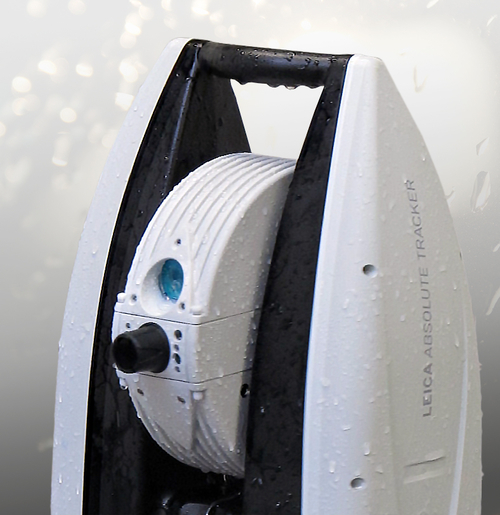 The New Leica AT960 Tracker combines the best features of previous Leica Trackers with new technologies that provide the perfect solution for your high precision requirements. The AT960 combines the portability of the Leica AT402 and the great features of the Leica AT901 such as the accurate T-CAM. Notable features that are part of the Leica AT960 include automatic target lock, high-speed dynamic measurement which can process 1000 points per second. The weight savings of the AT960, at 31lbs means complete portability and easy transportation. The tracker also includes 6 degrees of freedom, which means the tracker can probe like an actual CMM. It is an all-in-one laser tracker that fits in a single flight case. Featuring wireless communication and a battery operation option, the integrated-technology design of the AT960 makes lengthy setup a thing of the past. 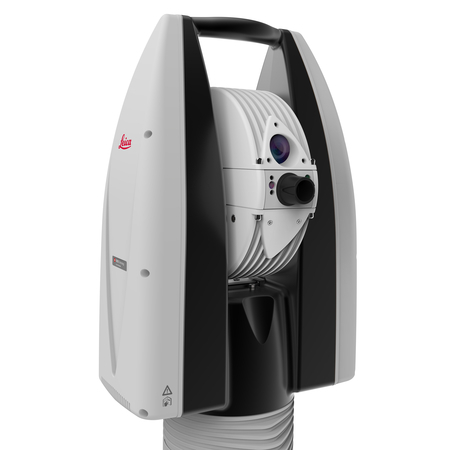 The Leica Absolute Interferometer (AIFM) enables accurate high-speed measurement to a moving target while the innovative PowerLock function ensures an interrupted beam is instantly re-established without user intervention, reducing operator workload and training requirements. Intuitive touch-screen controls minimise the potential for user error, saving time, effort and money. The AT960 flexible functionality across several inspection methods makes it an indispensable tool. These methods include automated solutions, hand held probing, hand held scanning and reflector measurements. It also comes with a full 24-month factory warranty and guaranteed ten years of serviceability.